Purchase your family sponsorship —Gold, Silver or Bronze—online at prescott19.givesmart.com, or return the form (below) accompanied by a check (made payable to Prescott Parents) to the Prescott Parents mailbox in the main office of the school. Questions? Contact prescottbenefit@gmail.com. P.S. Save the date! 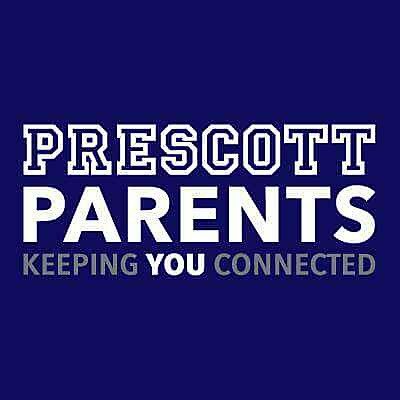 The 2019 Prescott Parents Annual Benefit will occur on Saturday, March 2, 2019 at 7 pm at Stratford on the Park.